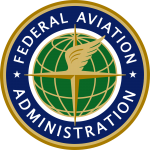 Editor’s Note: This article was originally written by Dave Hughes, FAA NextGen Outreach and Reporting and is now repurposed on Connected Aviation Today with permission from the FAA. The article focused on the importance of information sharing to create a seamless global aviation system, which was demonstrated at two Mini Global demonstrations that took place in 2014 and 2016. The demonstration highlighted that data flowed smoothly between the international facilities during the simulations. The FAA and other ANSPs used their respective versions of System Wide Information Management (SWIM) to exchange data. The FAA and air navigation service providers (ANSP) from North and South America, Europe, Asia, and the Middle East want to be able to exchange flight, aeronautical, and weather data in the future. The work is a critical first step in sharing information about flights as they operate across international airspace boundaries, a necessary ingredient in future four-dimension trajectory (4DT) operations. 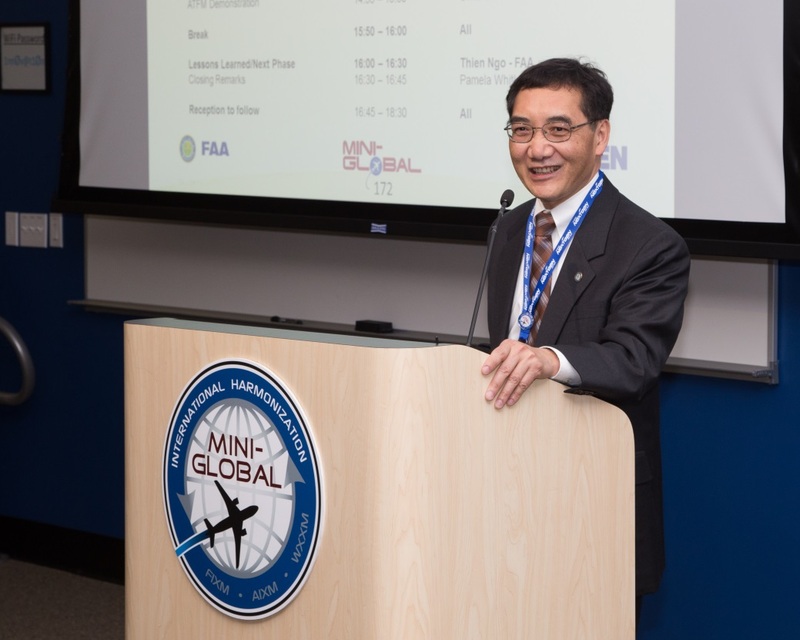 “In 2016, we worked with ANSPs to solve the real-world issues of how to transfer data effectively,” said Thien Ngo, FAA project manager for the Mini Global demonstrations. At Mini Global II, the FAA and many participating and observing partners—including ANSPs from Brazil, Canada, Japan, Portugal, Singapore, Trinidad and Tobago, Thailand, the United Arab Emirates, and Single European Sky ATM Research (SESAR)—successfully exchanged real-time data on flights and simulated changing weather and other constraints that could affect flights. Data flowed smoothly between the international facilities during the simulations, which also involved nine research laboratories. The FAA and other ANSPs used their respective versions of System Wide Information Management (SWIM) to exchange data. For the live flights that were tracked in the demonstration, data were delayed by five minutes to protect the security of flight operations. 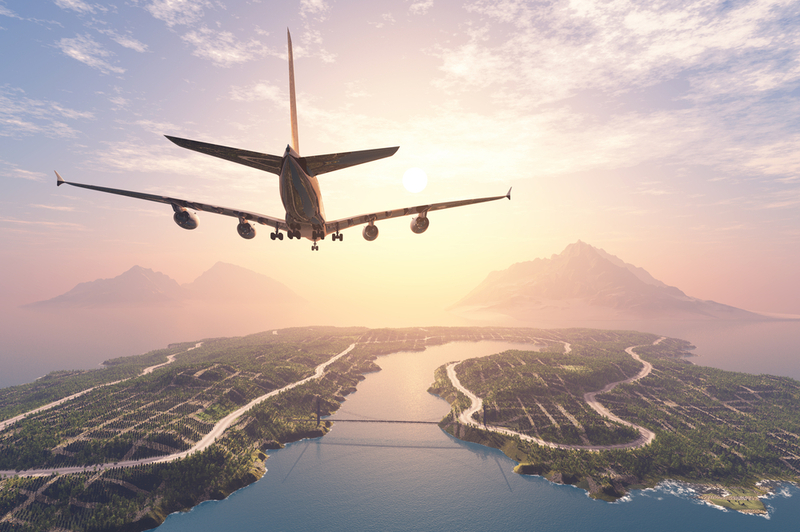 “No longer just a concept, SWIM is delivering benefits for air traffic management (ATM) and the larger aviation community,” says Florian Guillermet, executive director of the SESAR Joint Undertaking (SESAR JU). “Seeing is believing,” he says in a video played at Mini Global II summarizing major participants’ views on SWIM’s worldwide potential. SWIM is showing business, operational, and technical benefits. 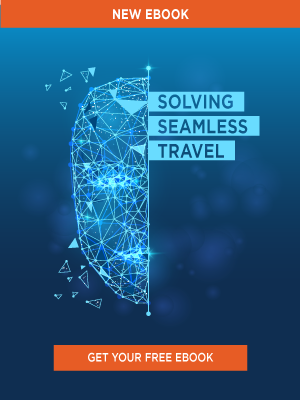 Ultimately, the goal is to support seamless interoperability and harmonization, and to provide a mechanism for air navigation service providers and airspace users to make ATM systems more efficient. ANSPs have followed the International Civil Aviation Organization’s (ICAO) SWIM concept; however, each implementation differs based on regional practices as well as the needs of service providers and airlines. 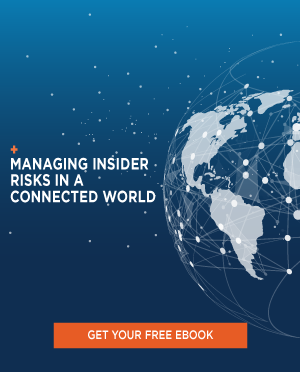 The Mini Global demonstrations show that these slightly different SWIM implementations can share data effectively by integrating into a Global Enterprise Messaging Service (GEMS) infrastructure through a secure virtual private network. 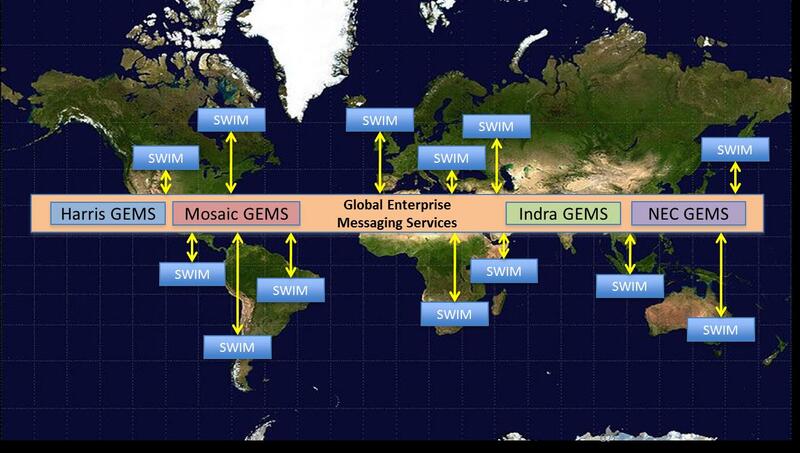 GEMS is a cloud-based communications network connecting the various implementations of SWIM, which enables them to share information. ANSPs at Mini Global I and II shared data formatted in ICAO models including the Aeronautical Information Exchange Model (AIXM), Weather Information Exchange Model (WXXM), and Flight Information Exchange Model (FIXM). Using the aeronautical, weather and flight data provided in these standardized formats, the ANSPs could better predict when flights would cross international boundaries. ANSPs also are focusing on the ICAO Flight and Flow Information for Collaborative Environment (FF-ICE). FF-ICE is flight information sharing between members of the ATM community. It starts with the early submission of flight information to the ATM system by airspace users and ends with archiving the relevant information after the flight. It concentrates on global needs for sharing flight information but also accommodates regional and local needs. “The next thing we need to do is validate FF-ICE and decide which of the provisions to implement, since it is not mandated,” Ngo says. 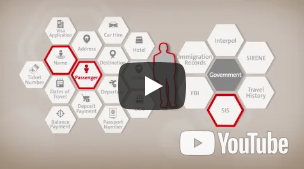 The Mini Global demonstrations identified new policies, protocols, security, and business requirements that must be addressed to make international air traffic data exchanges possible. Today, air traffic managers in the FAA and around the world receive aircraft position reports but not rolling updates of pilots’ and controllers’ intent regarding route changes for domestic, international, or trans-oceanic flights. The information exchange enabled the simulated flights to be rerouted around these constraints. 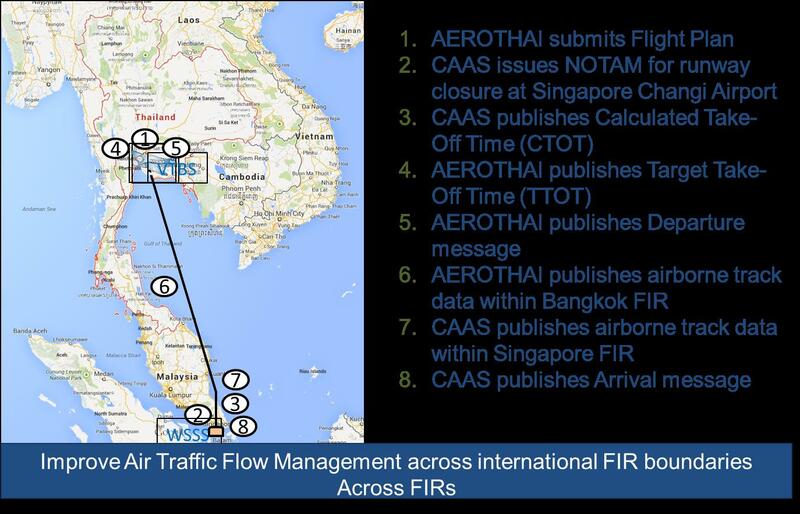 In another scenario, Thai and Singaporean ANSPs showcased the improvements to strategic planning and reduced operational impacts by providing early distribution of a notification that alerted controllers to a runway closure at Singapore’s Changi airport. This scenario highlighted that it is possible for airspace users, with early notification, to absorb delays on the ground prior to departure, thus reducing environmental impacts and improving aerodrome surface efficiency. One of the core goals of ANSP data exchange is to enable Trajectory Based Operations (TBO) and increase airspace user and ANSP collaboration. TBO would require ANSPs to exchange data on each flight’s intended 4DT, which includes the three spatial dimensions plus time. If ANSPs, airline dispatchers, and pilots have a better understanding where all aircraft are headed at any moment, they can better collaborate and make more informed decisions. Currently, after pilots file a flight plan, controllers and air traffic managers do not have insight on when the aircraft will push back from the gate and begin to taxi. After push back, things can change quickly. Revised clearances on the ground or in the air could reroute the flight for any number of reasons. Mini Global has demonstrated that updated information about the flightpath and the aircraft’s destination can be shared with traffic managers in a timely manner. Enabling harmonized ANSP data exchange also will provide consistent ANSP constraint information to the aircraft, such as new weather developments or minimizing flight plan amendments based on inaccurate or stale data. This, coupled with a mechanism to coordinate and collaborate with other ANSPs responsible for later phases of a flight would result in desirable and efficient routing for both the aircraft operator and for air traffic flow managers. TBO will help clear up that uncertainty and empower air traffic managers to make more informed decisions to adjust the flow and keep traffic moving as efficiently as possible. Aircraft operators will have real time constraint and traffic flow information, allowing them to make course corrections earlier in the flight planning process. Early collaboration with real time data and common situational awareness between air traffic managers and aircraft operators will enhance safety and improve efficiency for all users. The key goal is to ensure that sharing flight and traffic flow information ultimately would make operations more efficient. If that is the case, then government and industry will do the hard work needed to implement data exchanges so seamless ATM operations can begin. Dave Hughes is a retired writer and editor for the FAA.